Kalimat was established in response to the need for professional copywriting and translation that reflects the areas, culture and traditions. It is a creative, youthful and energetic copywriting agency specialized in a wide range of communication and marketing services. We offer cost effective high quality solutions. We have worked for a varied set of clients in the GCC region. We have a huge knowledge of the market & extensive exposure to multiple industries and corporate cultures. We love what we do and we are passionate about words. 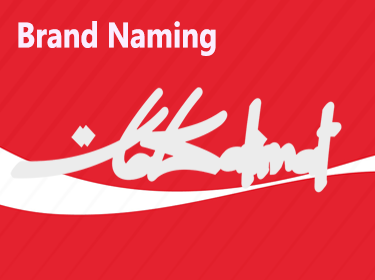 Our name, Kalimat, says it all. We take time to learn your business, your goals and identify your target audience. We’re easy to work with. We take the work seriously, but not ourselves. We’re professionals, totally reliable, but we’re not prima-donnas. We are proud of our clients whom we consider as part of our family. We wrote for many advertising agencies and for corporates from the public and the private sector. 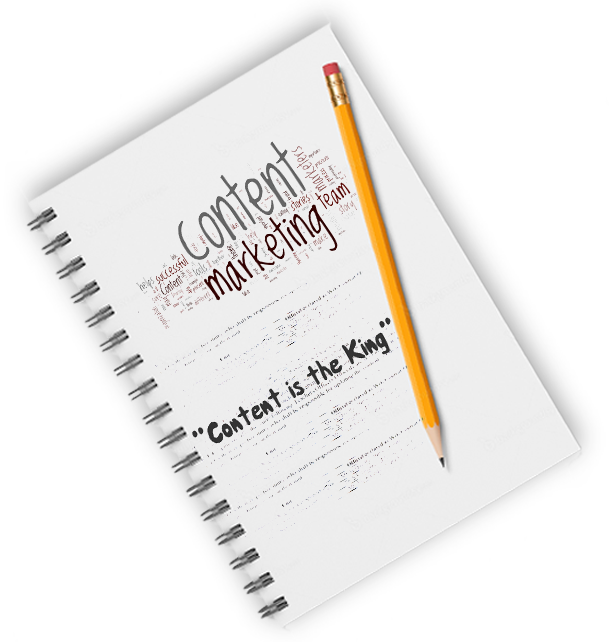 Have a look at our valuable clients list and contact us if you want us to write for you! We like to tell stories. That’s what we will do to your brand: tell the story and make sure it has the happy ending. Our passion is to find the right words that will make your brand talk the way it should talk. Our marketing copywriting services include: Brochures and flyers - Advertising copy -Direct mail copywriting -Copywriting for email campaigns Our copywriting services include also online copywriting: Website copy - SEO copywriting - Blog posts and articles - Online marketing content - Internet advertising and marketing campaigns. 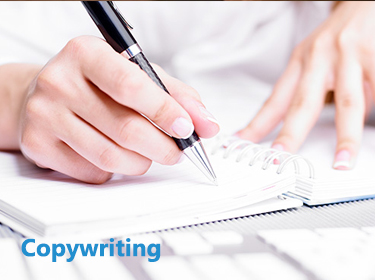 If you are looking for an agency that provides offline and online copywriting, get in touch with us. We are realistic. We live in a cosmopolitan region. Punchy slogans and copies can come in English, French, German, Italian, Spanish, and Urdu…etc. And if this happened, we should not ignore it just because it is of a different language. 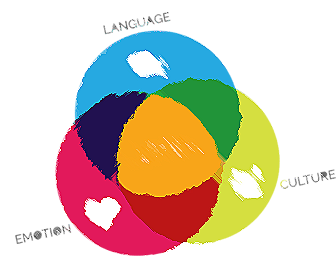 And since we are a multi cultured agency, our role rotates around adapting words to match the target audience and for this we like to use the word: transcreation. 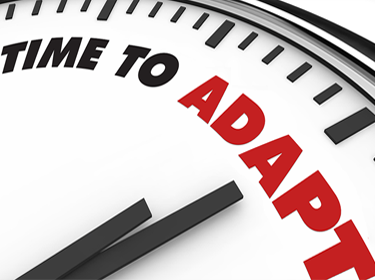 Why don’t you contact us to discuss how can we serve you in adaptation? Most clients mix between adaptation and translation. We like always to differentiate between the two. While adaptation is related to reworking words audience, translation talks in a straight language. 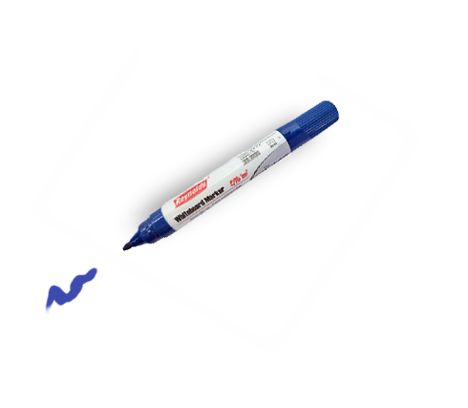 It is very essential for legal documents, certificates, and other official documents. 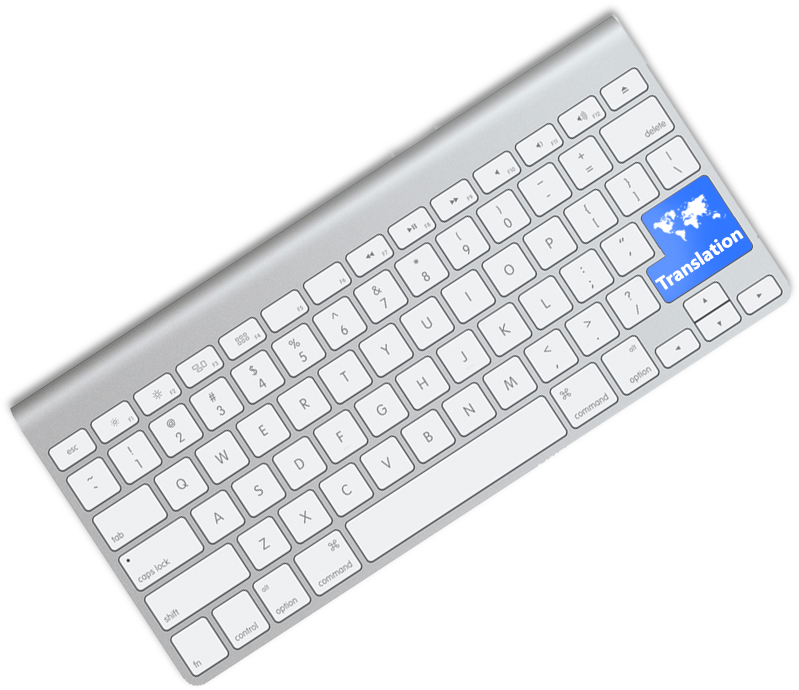 Our translation services include languages like: English, Arabic, French, Russian, German, Spanish, Urdu… etc. 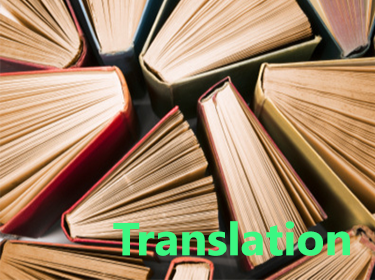 Type of translations that we provide: Legal - Pharmaceutical - Industrial - Medical. 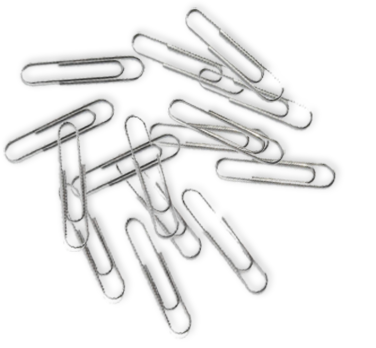 Contact us and we will discuss with you how we can translate your documents using a classy, simple and direct language. 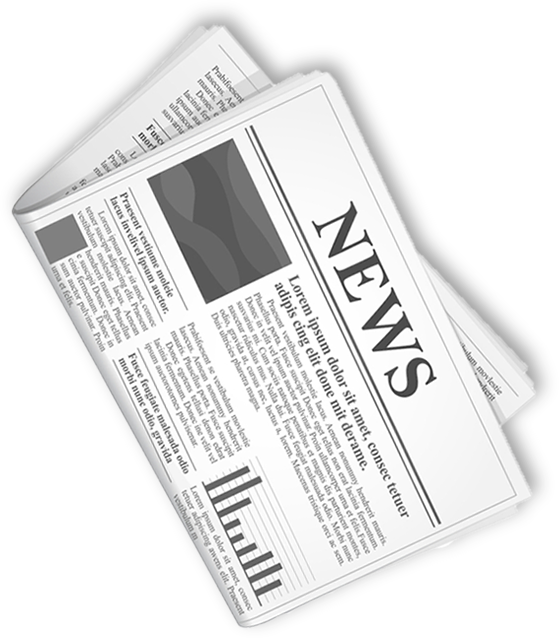 Whoever declared the death of press releases is totally wrong. 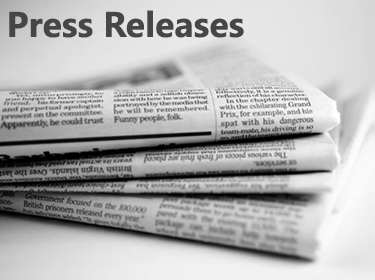 The press release is still alive and well, and even in this age of new media, press releases have adapted to help companies spread their message, and get valuable publicity. No matter what industry you’re in and no matter how small or big your company is, you can beneﬁt from Kalimat’ s writing services and get professional press releases. Even if you don’t have that “Oprah story”, you do have stories that can get you coverage in trade journals, magazines, blogs, podcasts, and other publications that cover your industry. Of course, you can’t get that publicity unless you tell your story. And that’s our job. Drop us a line if you like to talk about your next project. If you noticed the mistakes in the title, you might not need us! 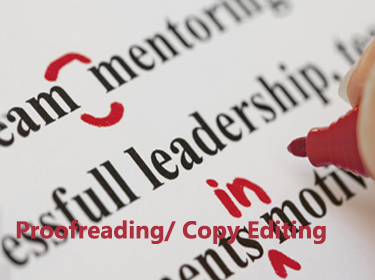 But sometimes, typos are not the only elements that lead to an inefficient copy. It is the structure, the style, the phrase and how to use a more accurate word instead of the one used. We check the language of all the documents; put our comments using Microsoft Word Track Changes tools. We spot the errors, we highlight and we edit it. 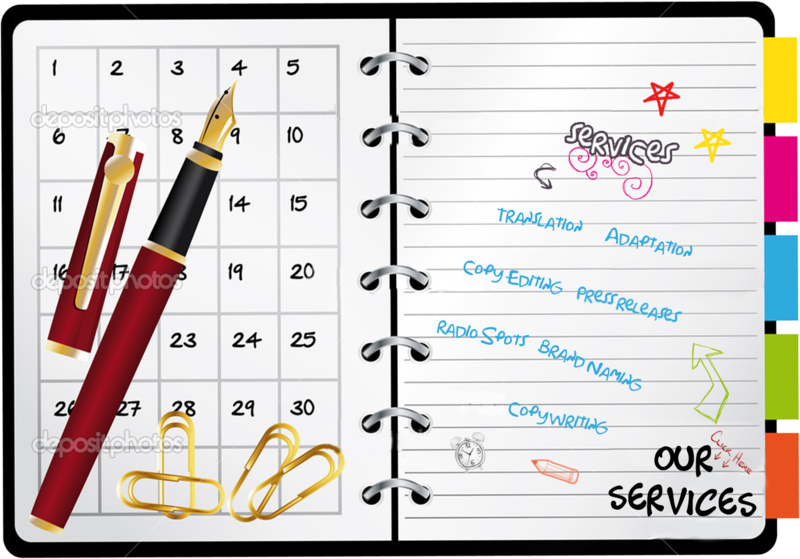 Whether you want to name your new company, or your book or even your pet, we are ready to help. To do, we will sit together, chat for hours about everything related to your project. We will get inspired by your thoughts, engage you in the process and reach together to a catchy name that will sell by itself. But here is a small tip: it is very mandatory to do cross cultural comparison; otherwise your name might go awry and cause your troubles. Don’t worry, we take this exercise. 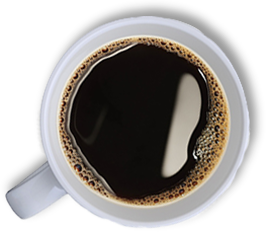 Get in touch to sit for a coffee and discuss the new name that you are seeking for. 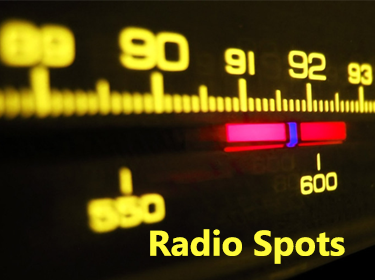 Radio reaches millions of audience every day. And compared to television, radio is a less expensive medium. In our opinion, radios ads are important because it enriches and empowers the listener imagination. 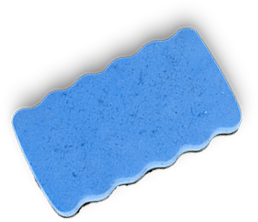 You can live the scene by your imagination as the announcer describes a chocolate bar and how luxuriant, silky, heavenly this bar is. Mouth- watering? 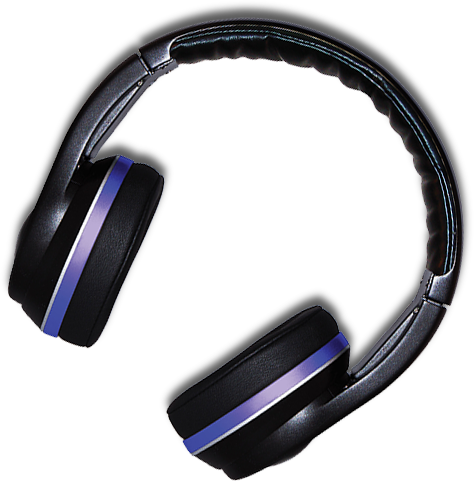 Drop us a line to discuss your next radio spot.